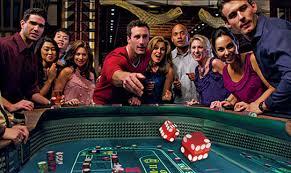 Craps is an adventure where one must be willing to fall down a cliff to conquer the mountain. Patients is the name of the game where hours can be spent barely hanging on until all of a sudden a hand/roll comes up to save the day. 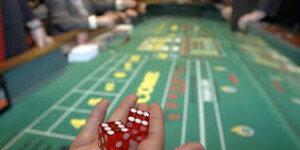 When that hand /roll occurs you must play as if it is the last one of the night and it just might be. Tonight was such an adventure where I was barely hanging on most of the night until I played my hand with everything I had and came out to cheers of the crowd. FOOTNOTE- Play with your wallet not one someone has to loan you.